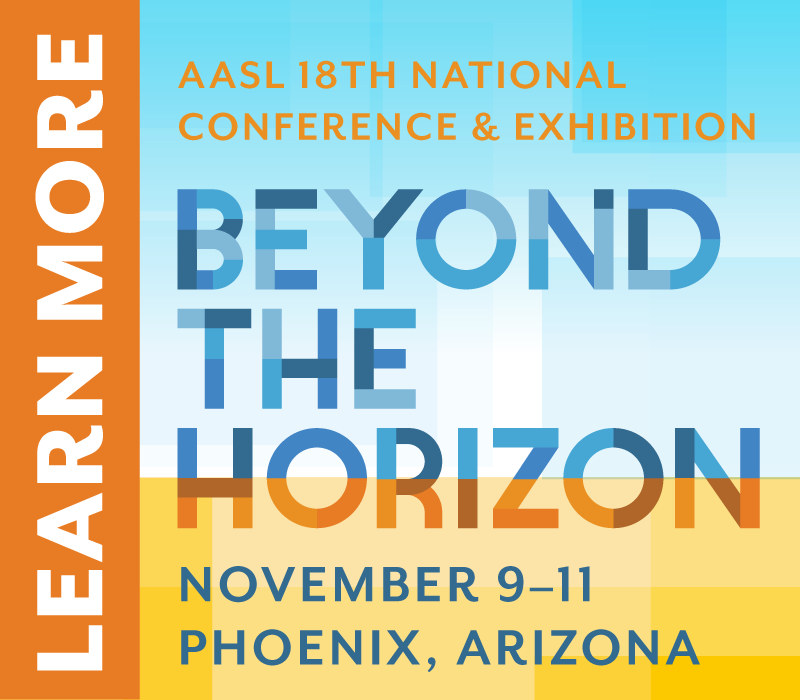 Home › Community › AASL National Conference & Exhibiton › The Wait Is Over! I will confess: I had barely returned from the 2015 National Conference & Exhibition in Columbus when I started looking forward to 2017 in Phoenix. 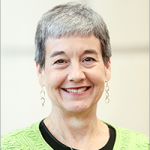 Truly the only national conference devoted solely to the needs of school librarians, it is the primary continuing education activity of the division and a leading professional development event for school librarians. Where else can you spend three session- and information-packed days and evenings with school library colleagues who speak the same language, have the same interests, and understand the key role that you play in student learning? Where else can you learn from colleagues and inspiring keynote speakers, listen to award-winning authors talk about their craft, and visit an exhibit hall filled with the latest and greatest books and technology? 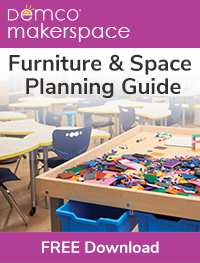 At what other conference is EVERY session and event focused on school libraries? Kudos to National Conference co-chairs Cathy Evans and Mary Ann Scheuer and their amazing committee members who have planned such an excellent 2017 conference for us! 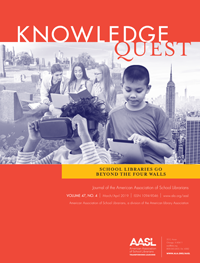 In addition to our general sessions, IdeaLab, concurrent sessions, and author events, the AASL National Conference & Exhibition, themed “Beyond the Horizon,” will also feature a great line-up of special events and preconference workshops. Taking advantage of the location, we will have local school tours in Casa Grande, Laveen and Chandler, and Phoenix. Cultural tours include Art and Architecture in the Southwest, At Home: Native Peoples of the Southwest, and a Phoenix Trolley Tour. The Independent Schools Section will host a reception. 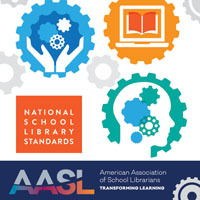 Additionally, the AASL Research Symposium, sponsored by the Educators of School Librarians Section, and preconference workshops, presented by members of the Standards and Guidelines Editorial Board and Implementation Task Force, will focus on our new standards and guidelines to be launched at the conference. The wait is over. Registration for national conference is officially open! Join us in Phoenix as we look Beyond the Horizon!